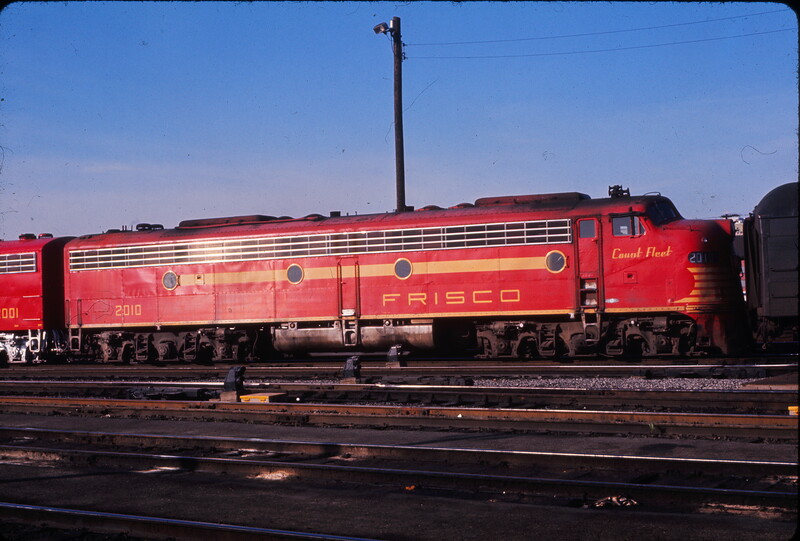 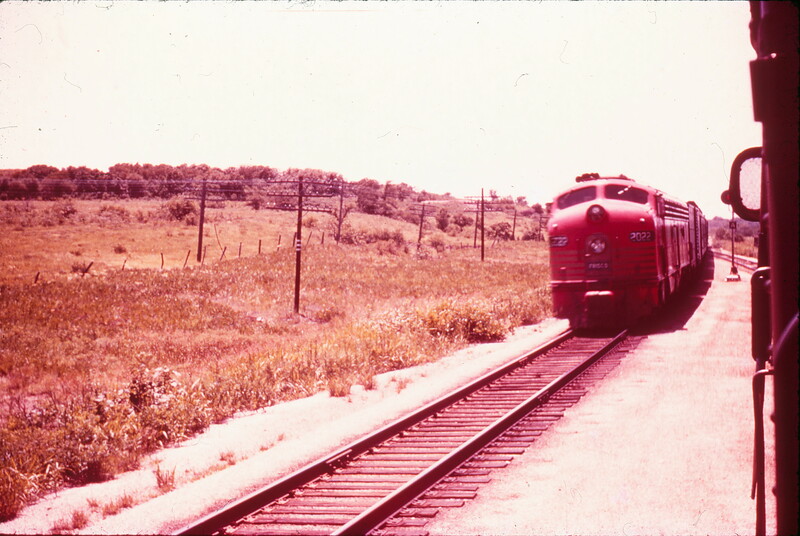 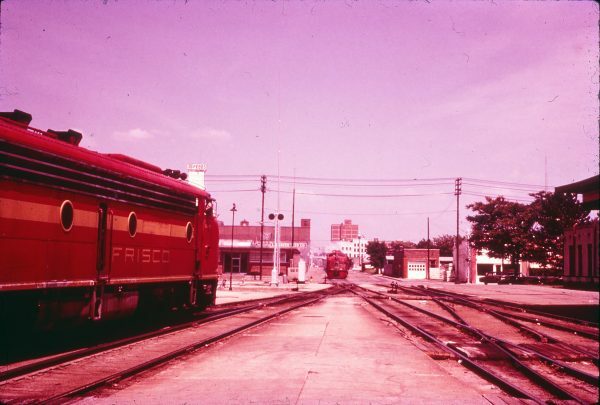 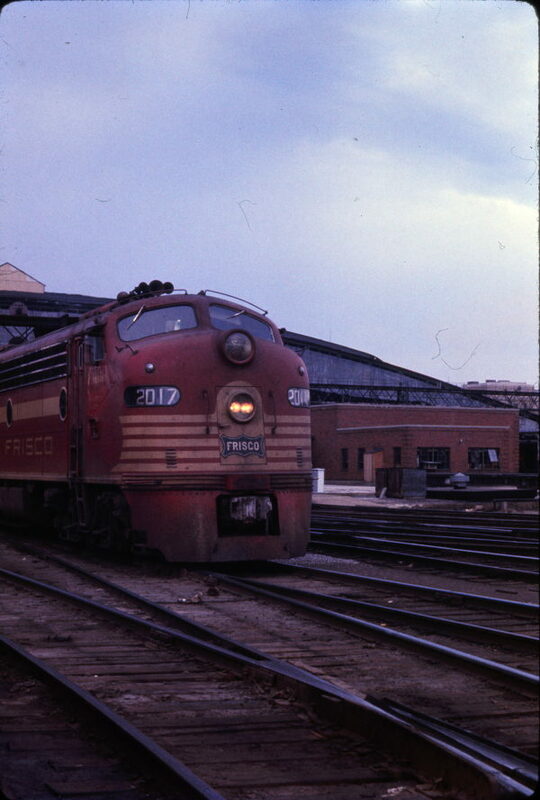 E8A Meet at Springfield, Missouri (date unknown). 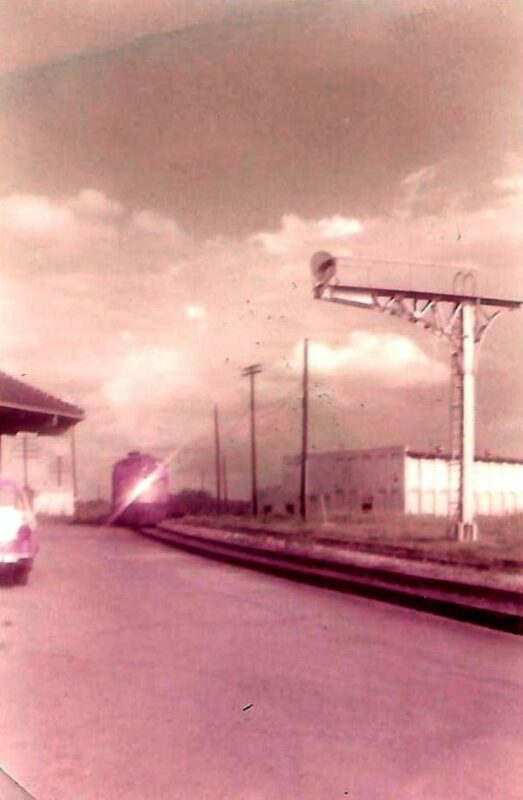 The unit in the foreground looks like 2018 (Ponder). 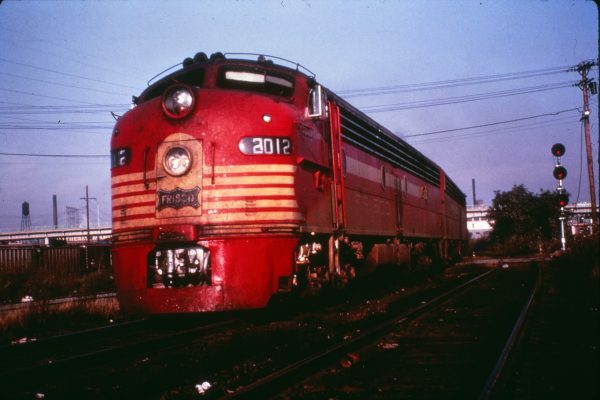 E8A 2010 (Count Fleet) at Birmingham, Alabama on April 20, 1964. 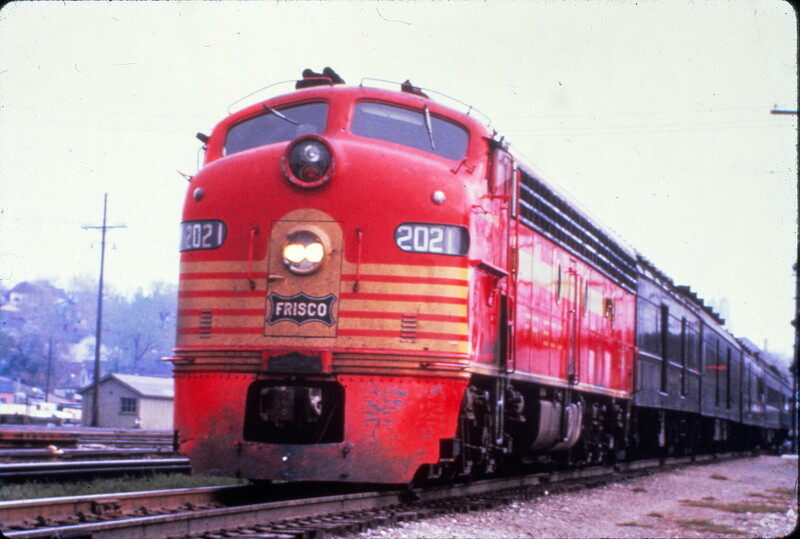 E8A 2022 (Champion) (date and location unknown). 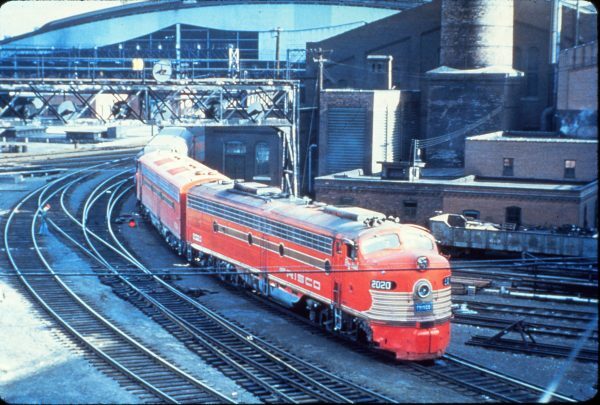 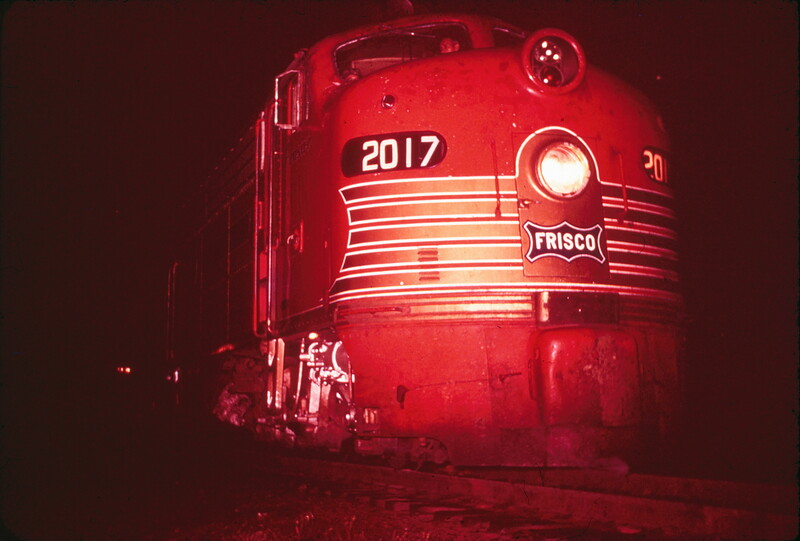 E8A 2017 (Pensive) at St. Louis, Missouri on April 18, 1965. E8A 2021 (Gallahadion) (date and location unknown). 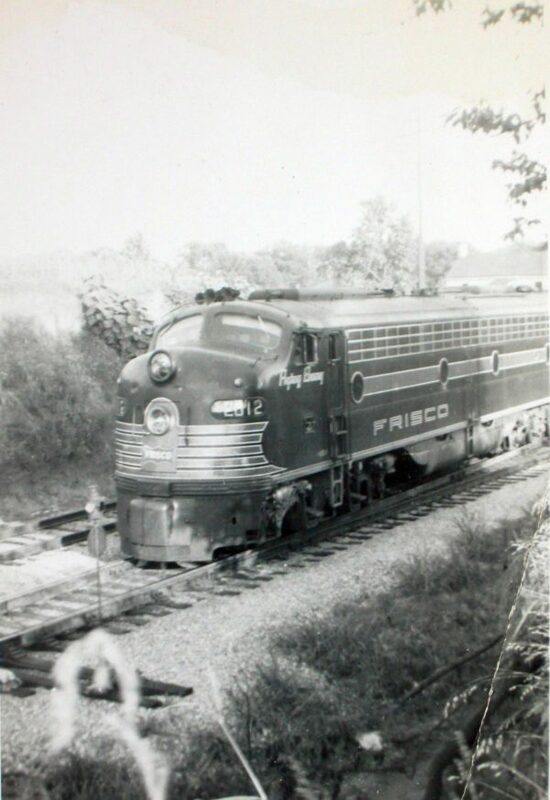 E8A 2012 (Flying Ebony) on Train #106 at Holly Springs, Mississippi in 1955.